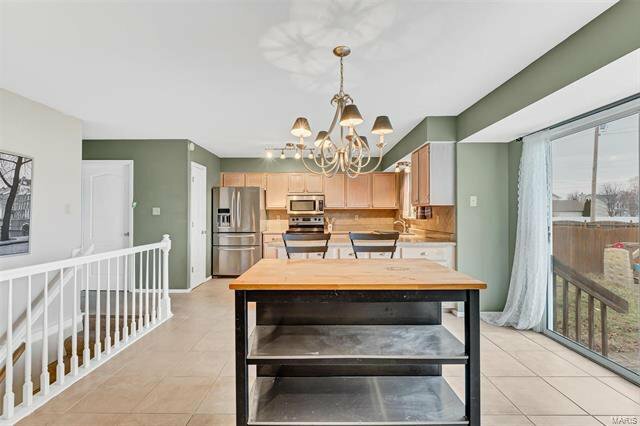 Back on the market NO FAULT OF SELLERS! 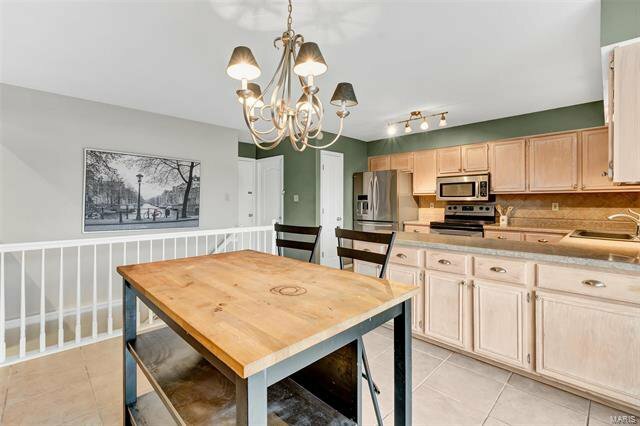 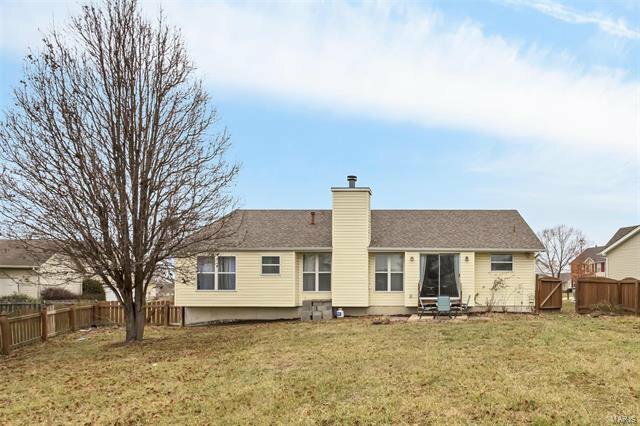 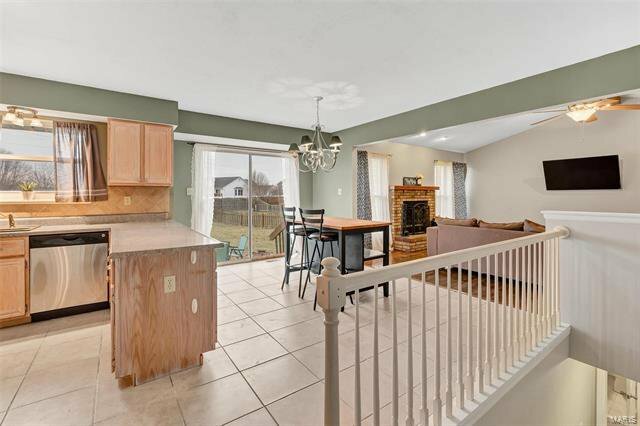 Wonderful 3 bedroom ranch located on a cul-de-sac with over 2500 sq ft of living space! 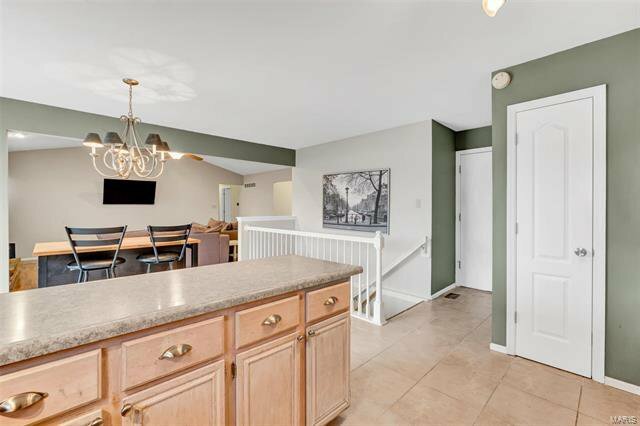 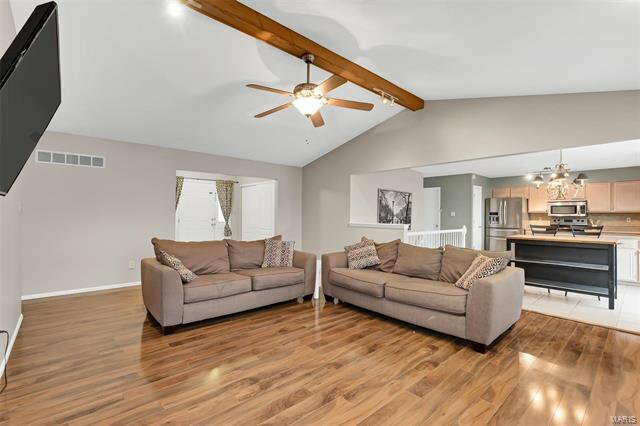 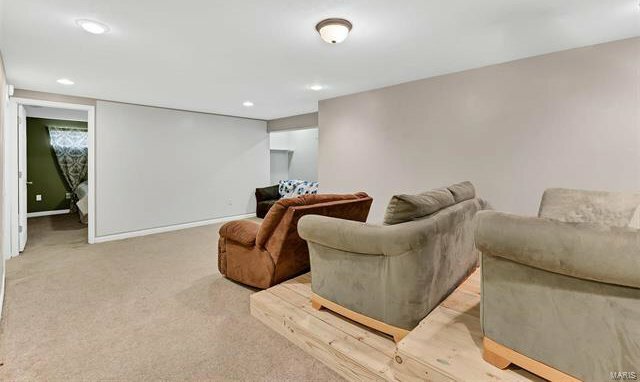 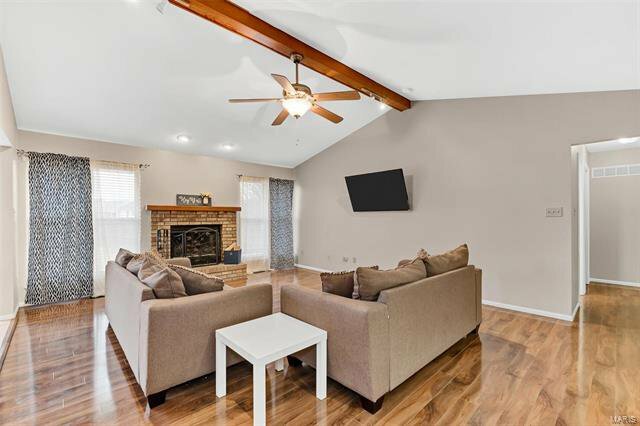 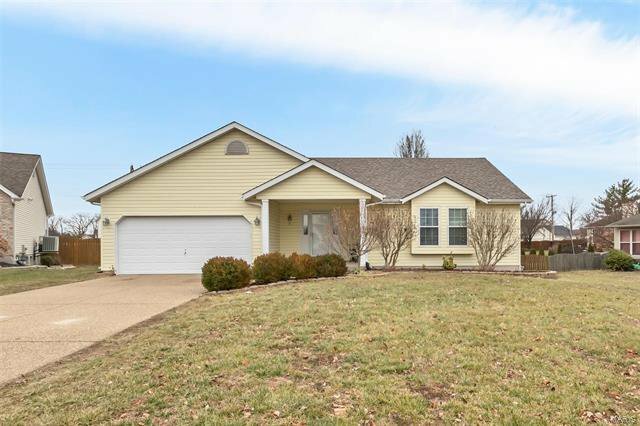 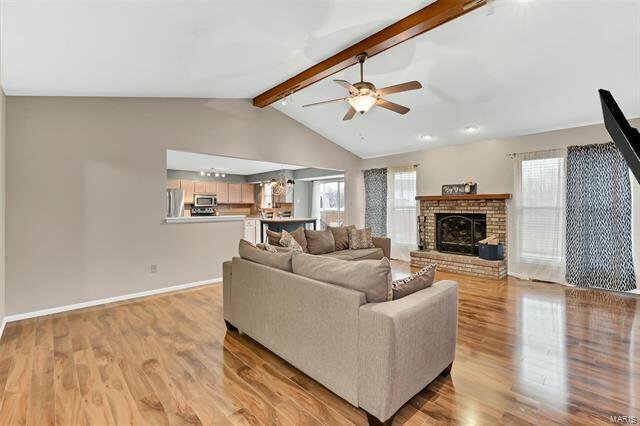 Step inside where the entry foyer leads to a large family room with a beautiful brick fireplace! 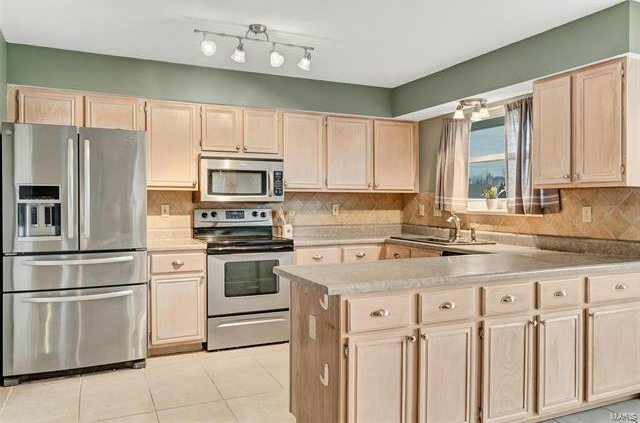 Open kitchen has ceramic tile, plenty of cabinets, ceramic tile backsplash, pantry and stainless steel appliances. 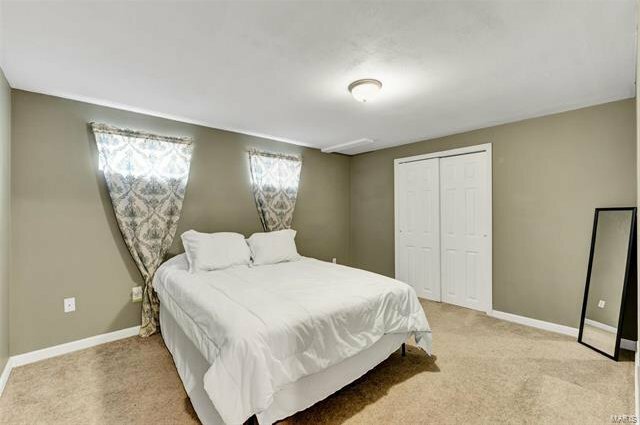 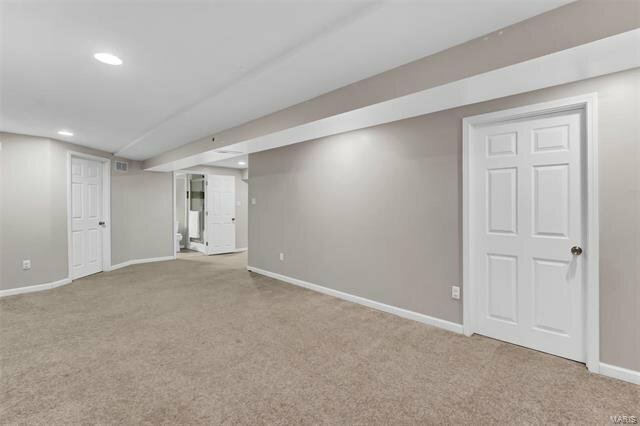 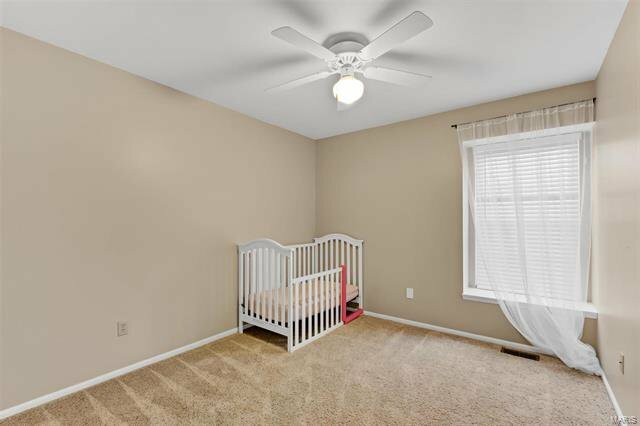 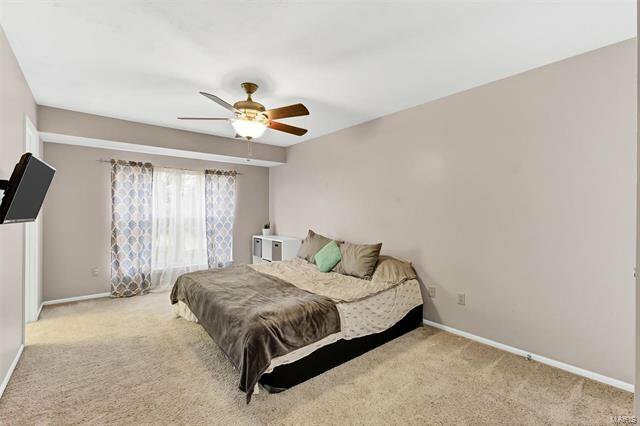 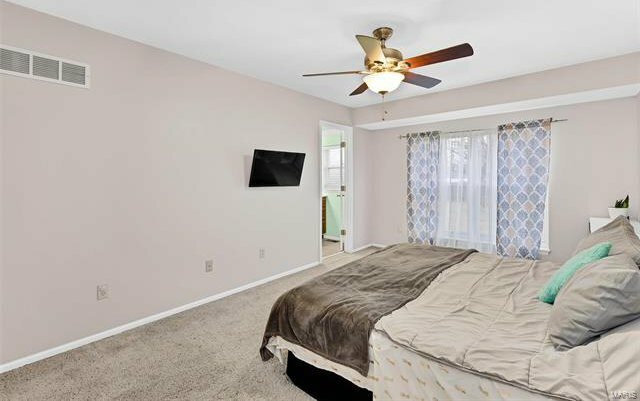 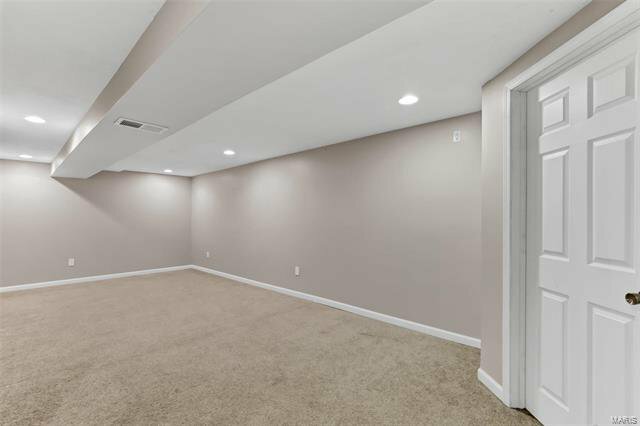 Huge master bedroom with a full bath and walk in closet. 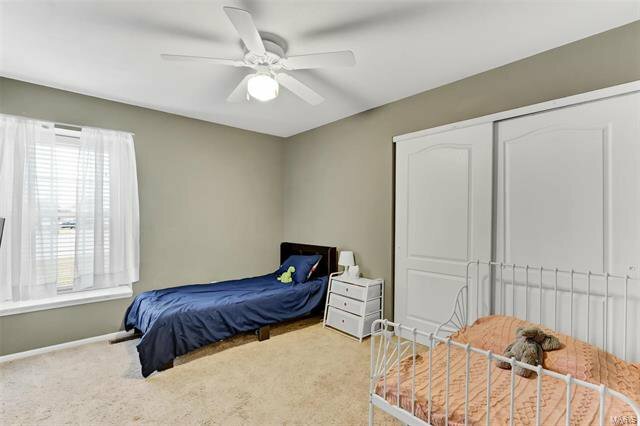 Secondary bedrooms feature window seats. 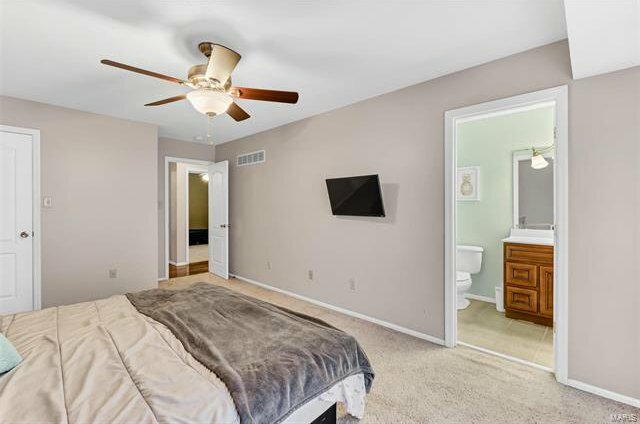 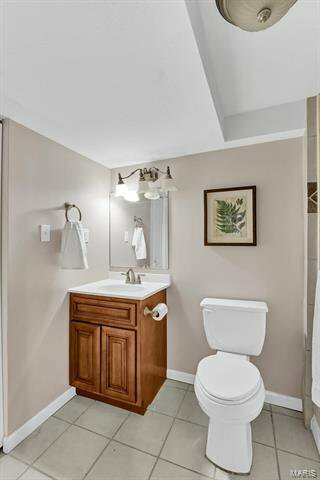 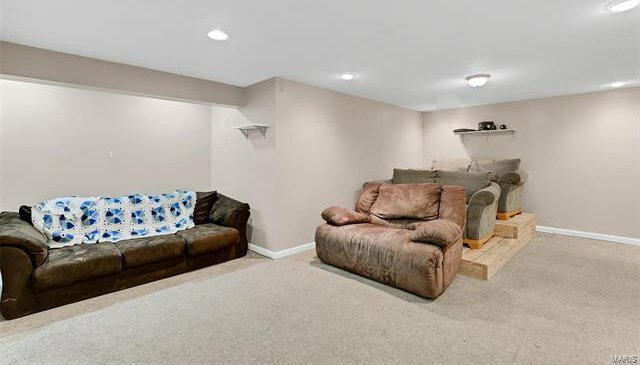 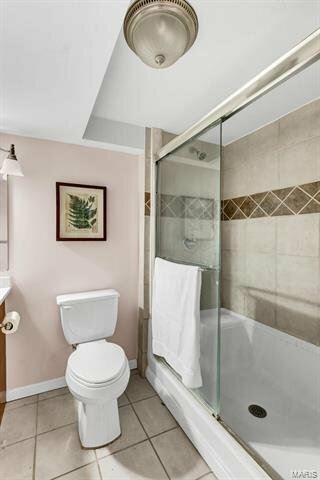 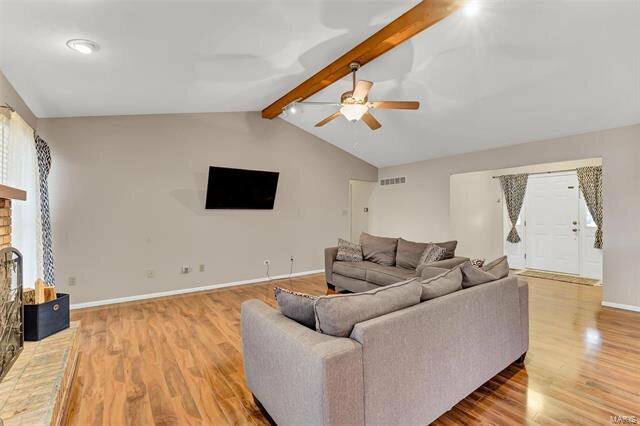 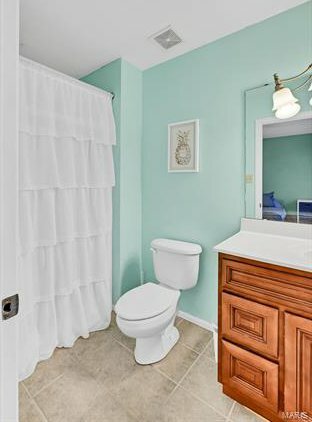 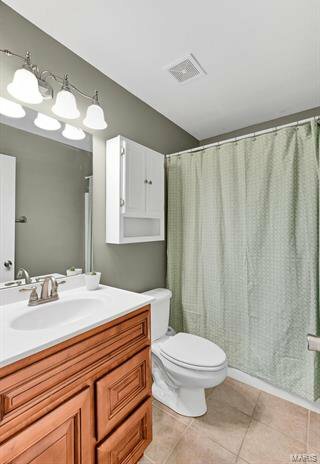 In the lower level you will find a 3rd full bathroom with dual shower heads, an extra room that can be used as a 4th bedroom or an office, Huge rec room, family room with high definition paint and a projector for great movie nights! 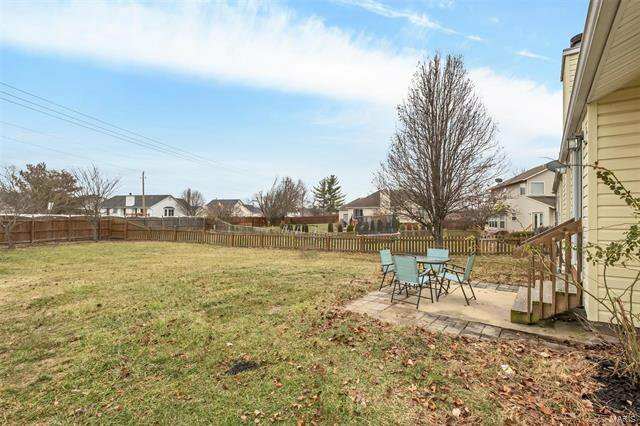 Outside is a large level fenced in yard. 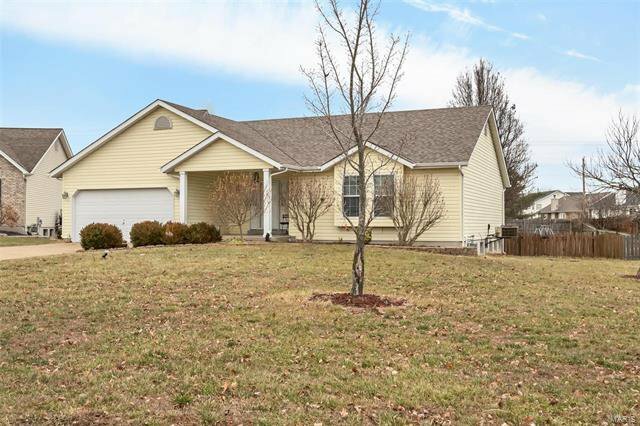 Subdivision offers swimming pool and clubhouse. 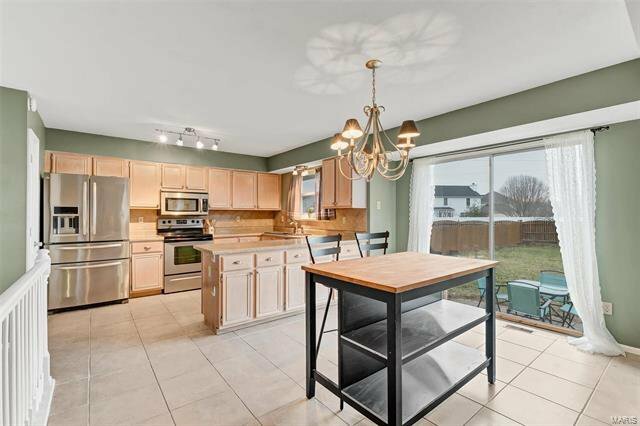 Seller is offering an HSA Home Protection Plan.